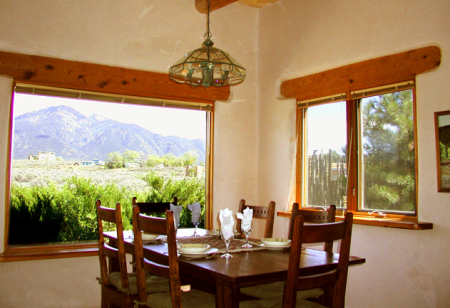 Casa Panorama 1 BR Vacation Travel Ski Home Rental, aptly named, has expansive views of the Taos Mountain! 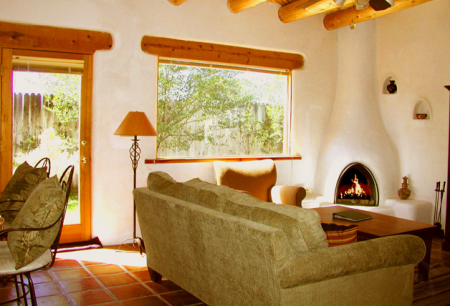 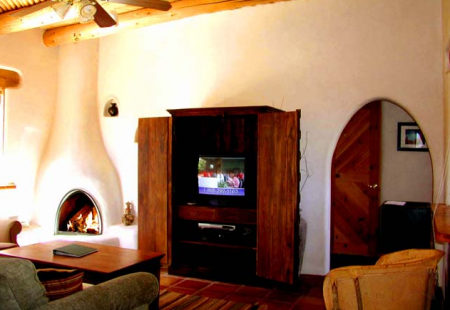 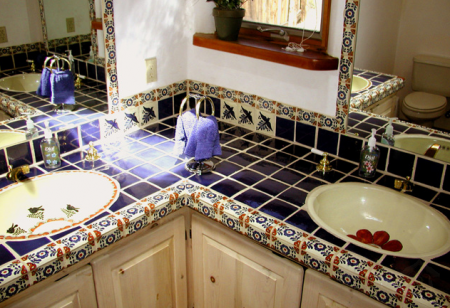 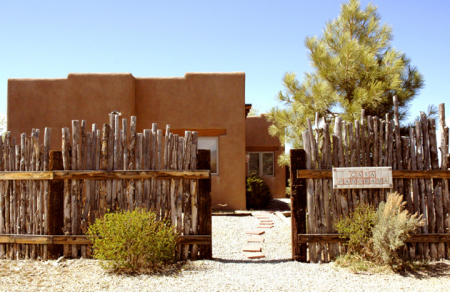 Well nestled in a serene setting, this charming authentic Southwest adobe is a special "Taos 1 BR Ski Vacation Rental Home". 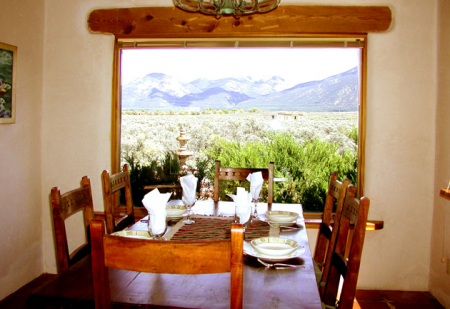 Carefully situated on its' site, Casa Panorama 1 BR Travel Ski Home Rental gives an exhilarating feeling of privacy while still having neighbors within a short walk. 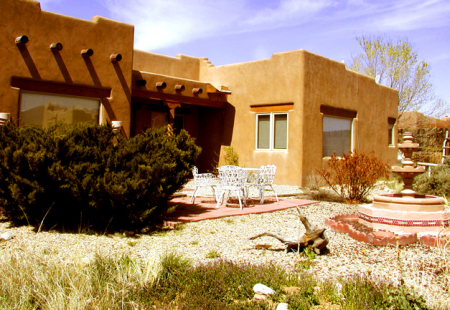 The new owners refurnished this long time favorite 1 BR Taos Ski Getaway giving it a great uplift to add to your memorable stay. 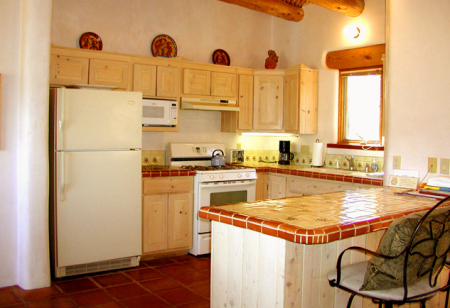 One of Premiere's best priced Taos 1 BR Vacation Travel Ski Home Rental for the romantic couple or single writer/artist wanting serenity from everyday life. 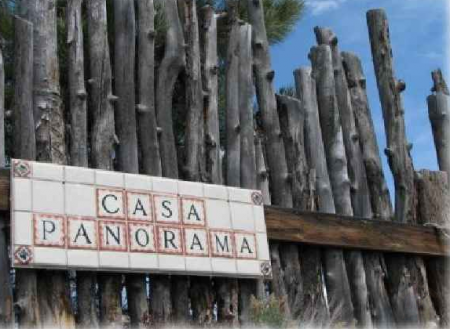 Come stay at Casa Panorama 1 BR Travel Ski Home and revel in its' Panoramic views and relaxing hot tub with awesome night time skies. 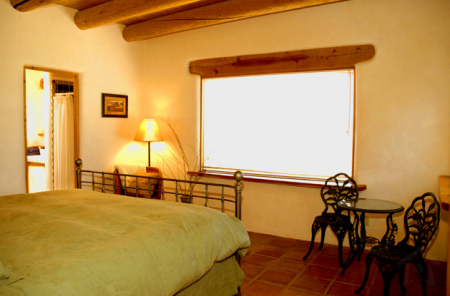 CHECK IN: heck-in is anytime after 4 pm. 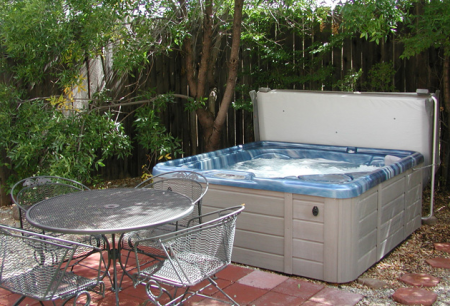 Check-out is no later than 10:00 am so housekeeping can be ready for next party arrival at 4:00 pm.